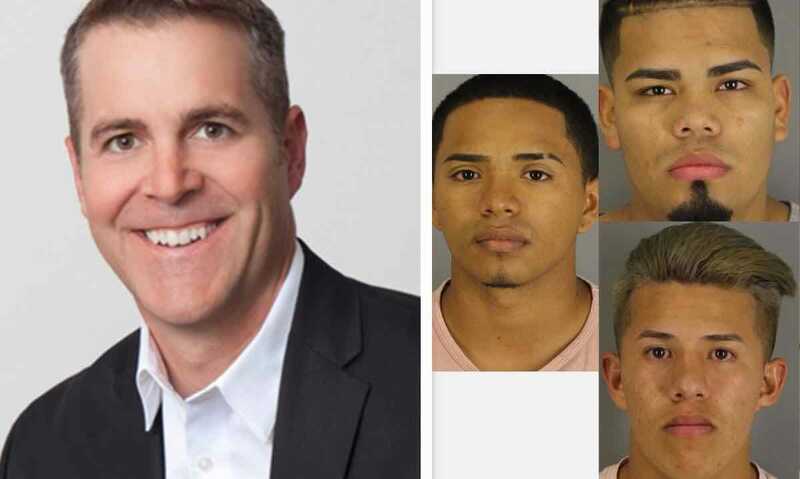 Three illegal immigrants have reportedly been arrested for allegedly breaking into a Texas attorney’s home in the middle of the night and kidnapping him. German Adalid Borjas-Benitez (19), Henrry Eduar Rivera-Antunes (17), and Erik Pagoda-Bustillo (17) were arrested in Port Arthur, Texas on Friday by detectives from the Orange County Sheriff’s Office Criminal Division, 12 News reported. Two of the illegal aliens broke into the home of attorney, Jim Sharon Bearden, Jr. on May 8 wearing masks. They tied him up and stole items of value from his home. The third illegal alien waited outside in a car and served as “lookout”. Bearden, Jr. was abducted May 8 from his home off of 1442 in Orange County. He was awakened by two masked intruders. The men tied him up and took several items from his home including guns and electronics. The men then forced Bearden into his own car and drove him to Port Arthur. Bearden was then forced to withdraw cash from a bank. Afterwards he was released with his vehicle.